Create a Princess Room for Your Princess! 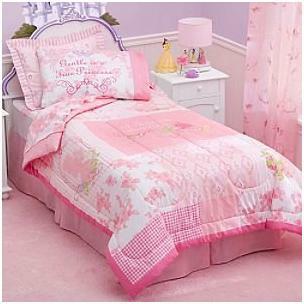 A princess room is a popular choice for a young girl’s bedroom decor. 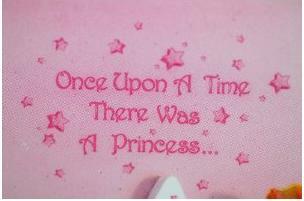 Growing up with Disney princesses and all that pretty pink is very attractive for a little one. The problem is that it can be a big investment to create a themed bedroom that your child will grow out of in a couple of years. We do believe that it is possible to create home interiors that not only fulfil a brief but that are flexible and can be changed in years to come without breaking the bank. For this reason, when designing our princess room, we selected primarily white furniture and have recommended inexpensive decorative touches. This means that your daughter can have her princess room now but it will also allow you to completely change the look your girl’s bedroom easily when the time comes. I will outline here the items chosen for this princess room design and you can find more information about each item on our site. For this design, to make shopping easier and less time consuming. I decided to select items from a single source – Amazon. As I said in the introduction, I am focussing on choosing white furniture for the princess room, in order to future proof this room for when your little princess grow up. Having said that, you still want a bed that is fit for a princess. This white twin size bed with a canopy is a great choice. The canopy comes in white and is a lovely decorative feature. If you want to add some pink in here, you could always buy some cheap voile or pink tab top curtains to create your own pink canopy. Find out more here. This Jeweled Garden Disney Princess Full Bedding Set will keep your princess snug as she drifts of into fairyland for a good night’s sleep (hopefully!). The primarily pink and white color pallette of this bed set is decorated with floral detailing based on a palace garden blended with the all the royal glamour of a princess’ jewelry. The bedspread features a motif that reads… Find out more information here. A white children’s wardrobe is a great choice when you are decorating your child’s nursery or bedroom. Even if you are creating a themed room, such as a princess room, using white furntiure will cut down the cost of redorating when your child is ready to move on from the chosen theme. 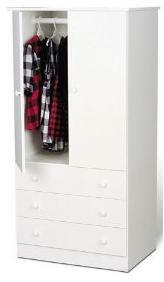 The white finish 3 drawer junior wardrobe and bedroom armoire pictured here provides both hanging space and drawer storage for clothes and… Find out more information here. This Pure White Chest of Drawers is from South Shore Furniture’s Crystal Collection. It features 5 drawers for storage and the drawers are completed with crystal knob pulls. The decorative kickplate and molding add a touch of charm that is ideal for a princess room or indeed any child’s nursery. These features add a quality look and feel to this piece of bedroom furniture and make it look more expensive than it is. Find out more information here. I have featured this pink princes ceramic drawer knobs here so that you have the option of using an existing chest of drawers or purchasing a low cost white chest and using these drawer knobs to create a chest of drawers fit for a princess. 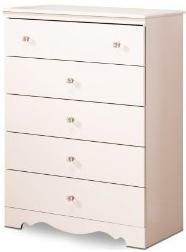 In this case, you just need to remove the existing knobs and replace them – ideal for a pretty, pink princess room. Find out more information here. Maintaining order in a kid’s room can be difficult at the best of times. It helps to have storage so that there is a place for the multitude of clothes, toys, books and accessories that are accumulated (very rapidly!). 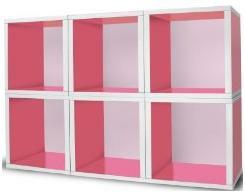 These Eco Friendly Modular Cubes provide a versatile and pretty option for a princess room. They also come in a variety of.. Find out more information here. Every princess needs a toy box to store her royal subjects including cuddly toys and doll like ladies in waiting or indeed it could also be a dress up box. 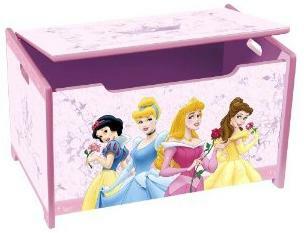 This Disney Princess Pretty Pink Toy Box is soft pink in color and the princess inspired design will make this a huge hit with many a little girl. Is it too optimistic to hope that picking up toys will soon be a pleasure for your little one? I know, I know! Find out more information here. 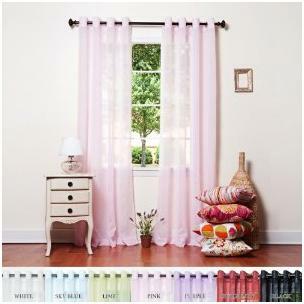 These sheer pink curtains in sheer voile with grommet tops are available in a number of lengths and colors including pink and white. The light fabric will give just the right look for your princess room. If you want, you could always… Find out more information here. When I first came across this Pretty-in Pink Pull Chain Ceiling Fan Light Kit, I thought hang on a minute, this probably costs a small fortune. While there are certainly cheaper options out there for ceiling lights for girl’s bedrooms, I think this light fitting is pretty special for a princess room. 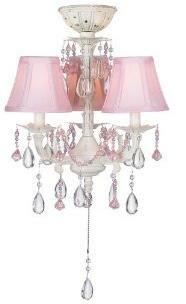 It has 3 pink light shades, pink and light blue bead strands and clear and pink crystal effect droplets. This mini chandelier is completed with … Find out more information here. 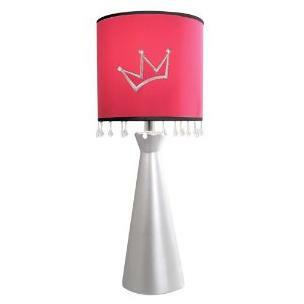 This Princess Crown Lamp comes complete with decorated pink drum shade and silver finish ceramic base. The shade is decorated with gemstones and embroidered crown emblem. I love the contemporary silver base on this particular lamp. 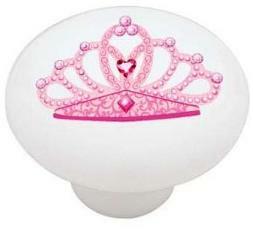 This lamp is perfect for a princess theme room in its current format. It can then be easily transformed into… Find out more information here. When creating a princess room it can be tempting to go the whole hog and start painting murals or to hire an artist to paint the perfect princess palace scene for you. This is great if you have the budget and you don’t mind redecorating in a couple of years but a more practical option and budget friendly option is to paint the room in white or pink and use some wall art stickers to add the decorative effect you are looking for. See more wall art here. 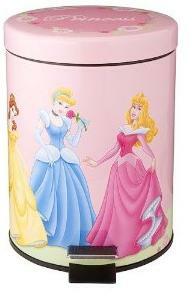 Add a small finishing touch to your princess room with this Disney Princess Waste basket. This pink waste paper bin is pink and showcases the Disney Princesses. This is an ideal way to train your little girls to dispose of their rubbish properly. The design and foot pedal are a great novelty for little ones. Find out more information here! 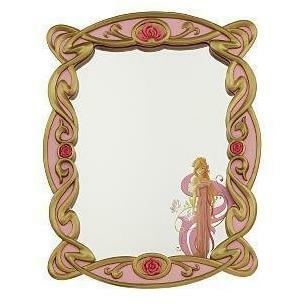 This Disney Enchanted Wall mirror is the ideal for your little princess. It is inspired by the Disney Enchanted movie and features the fairy princess Giselle, whose image sits on the corner of the mirror. The pink and gold decorative frame is really lovely and makes for a great decorative touch for your princess room. Find out more information here. 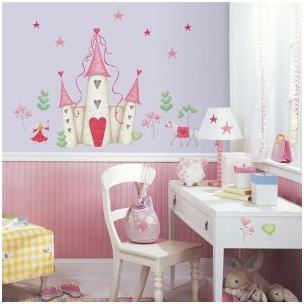 Are You Ready to Create Your Princess Room? 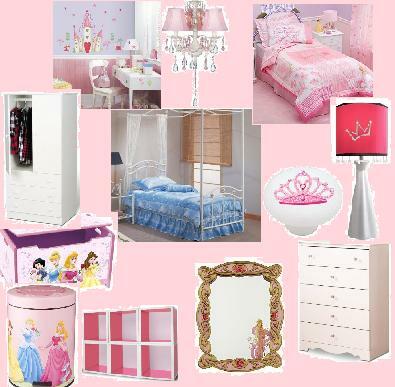 We hope we have given you some ideas for your princess room. The possibilities are endless but we have tried to give you a flavor of the options available out there. Why not let us know what you think? Tord Boontje – Lights, Camera, Inspiration!